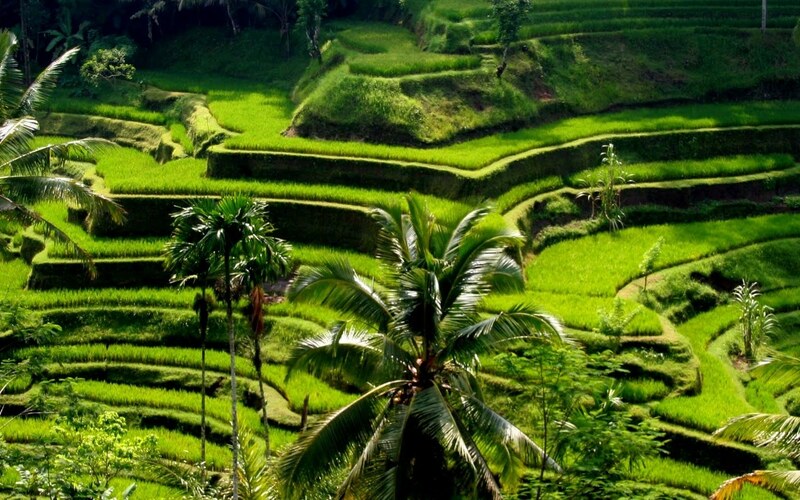 Bali Tour Packages 6 Days 5 Nights Tours is a Bali Tour Itinerary and Arrangement we created for you to enjoy your holiday packages in Bali islands within six days and five nights tours packages. 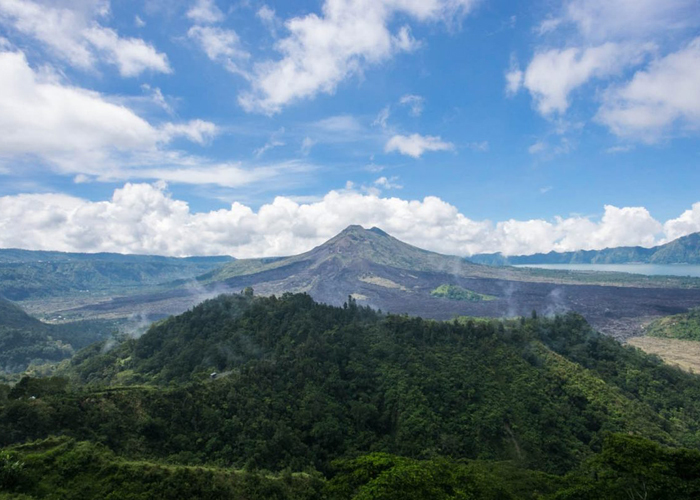 Is great experience to know Bali islands much more, you will amazed with all the tourist destination will be visit during this tour packages with the unique history each site. 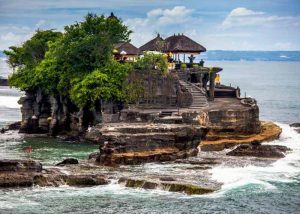 During the Bali Tour Packages 6 Days and 5 Nights Tours we will explore the Center of Bali islands during Ubud and Kintamani Tour, Southern islands during Uluwatu Tour, Northern, Eastern and Western the Bali Islands. 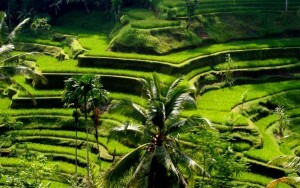 Is complete packages we created for you to explore Bali has to Offer. This tour packages have option to include with hotel or withour hotel, Is flexible tour packages we offer to you. 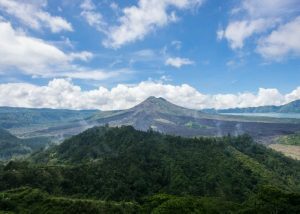 The tour itinerary in this Bali Tour Packages 6 Days 5 Nights Tours is flexible, you can changed or skip of you don’t like. The tour will assist by our professional English Speaking Driver with the comfortable Private car. Our Bali Tours Driver will pick up you and start the day 4 in program Bali Tour Packages 6 Days and 5 Nights Tours to do the Bali Water Sports and Denpasar City Tour. First we will directly to Tanjung Benoa beach for having Water Sports activity package. The water sports packages include is Bali Banana Boat, Bali Flying Fish, Bali Glass Bottom Boat and Bali Turtle Islands Tour, Is great experience to do marine activities for spend your holiday. 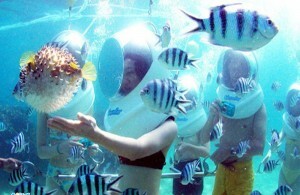 You will experience the fun of water activity and after finish water sports you will enjoy Indonesian lunch. Then after finish lunch we will continue the program day 4 in Bali Tour Packages 6 Days and 5 Nights to visit the tourism site in denpasar city such as visit Bajra Sandhi monument is monument for remembering the Balinese struggle long time ago, then Bali Museum is museum for Balinese culture heritage and the last site is the Jagatnatha temple is a public shrine to worship for Ida Sang Hyang Widhi Wasa (call for Hindu god). 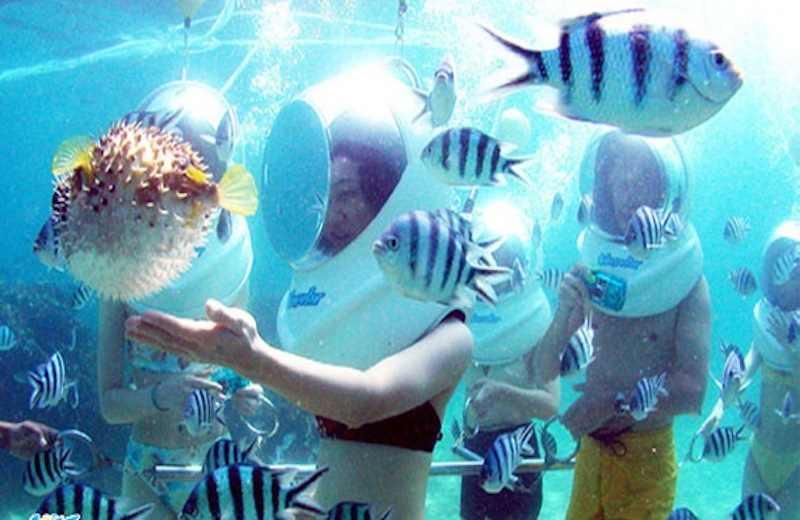 Is great experience to do the water sports activity and visit the tourist destination in denpasar city.